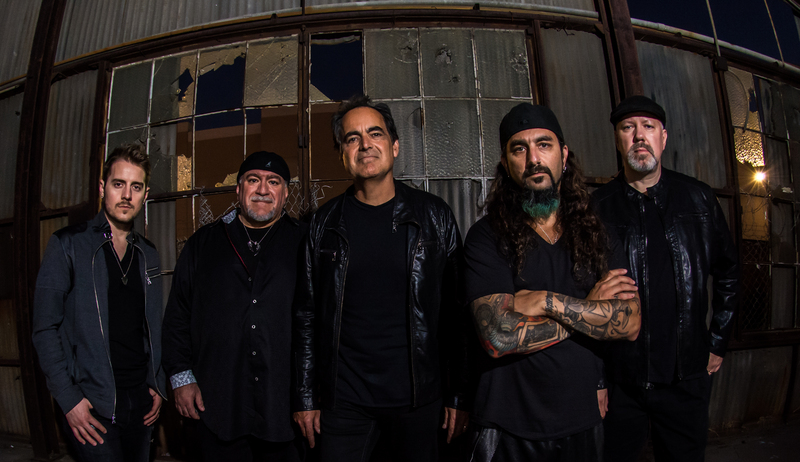 A Sampling of Neal Morse's musical "Jesus Christ The Exorcist". 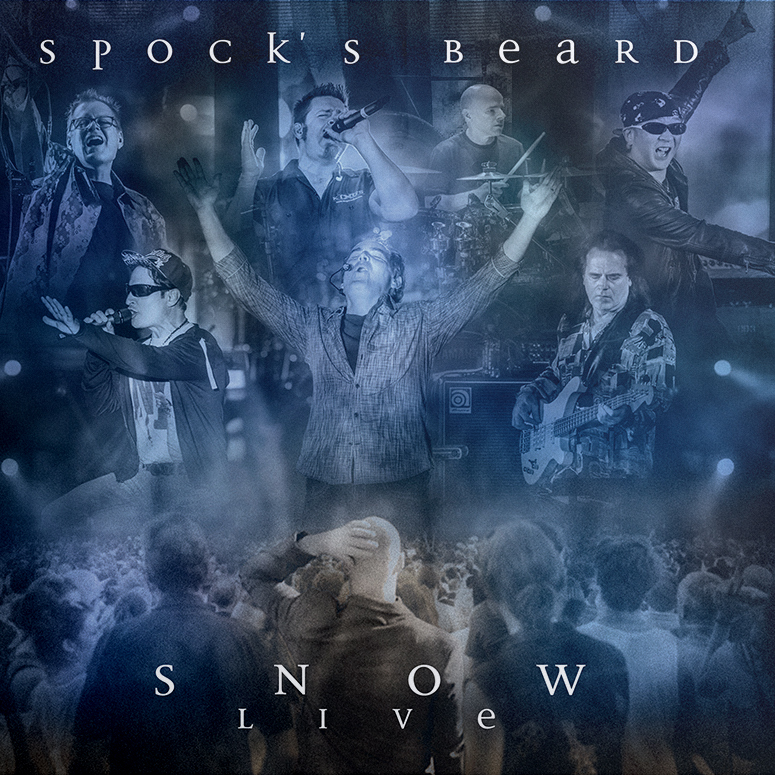 This great disc features a few of the tracks from this great work in their entirety (in demo form of course) and a 10 minute sampler edit of the whole musical. With vocals done by Neal, Mark and Mita Pogue and Michael Jackson, this is a fantastic disc that you must have. This release has some really -great- music on it, and I hope Neal makes it a full/polished album some day! Best Inner Circle disc I've listened to.